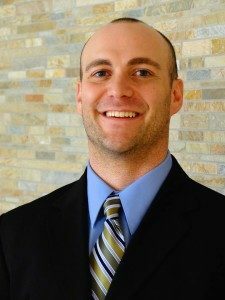 You COULD go to a doctor or PT and do a Functional Movement Screening to see if you are moving properly, but if you aren't moving at all, then what the heck is the point. Right? But that's just the reality of our behavior in today's world. Mobility is something that “old people” need to worry about right? Functional movement, like most of my WODs are ALL about, is something that EVERYone at ANY age needs to be VERY aware of. What's going to keep us upright for the rest of our lives? What's going to keep us from living in a nursing home at the age of 60? What's going to keep us from a lifetime of pain and suffering? So why wouldn't you be trying to learn about functional movement exercises? 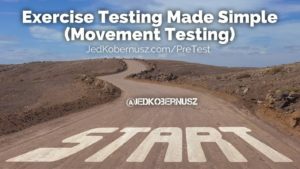 If you enjoyed this post about Testing Body's Movement Limitations, retweet and comment below please. 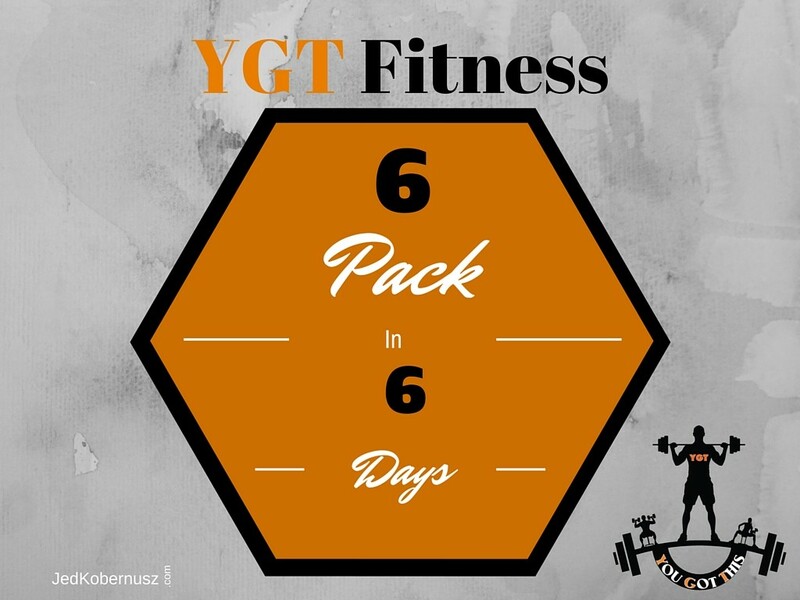 In today's world with the internet there are SO many ways to test your progress in your exercise program. Submaximal exercise testing can come in a few forms, but I think the simplest way is TIME. Having a set of exercises that test your strength, endurance, balance, flexibility and posture is a GREAT motivator to KEEP GOING! ACSM guidelines for exercise testing and prescription pdf is also a good resource, but you have to be pretty able to do the conversions and let's be honest, who has TIME for that? I don't want to offend anyone with that statement, but I think the KISS (Keep It Simple Silly) principle is an appropriate approach here. 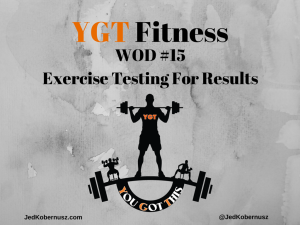 Now don't get me wrong, there is a certain exercise testing order that we need to be following, hence why I have created the WODs in their order. Modifications in exercise testing for obesity may be appropriate because proper technique is VERY important for joint health. Following exercise testing protocols should be at the TOP of the list for any Health Care Professional. Email, Post on my FaceBook Page, Personal Message, Text (218-790-8444) or maybe even a phone call, letting me know your time!! 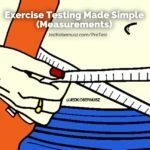 Was this post about Exercise Testing For Results helpful? Feel free to share with your friends if you got value. I would love to hear from you to know which part hit you the most.